Now that the 2015-2016 television season has wrapped, what are we all supposed to watch this summer? Luckily Netflix has got our back when it comes to curbing our binge-watching craves. Watch EVERY episode of these 14 amazing TV shows currently streaming on Netflix. 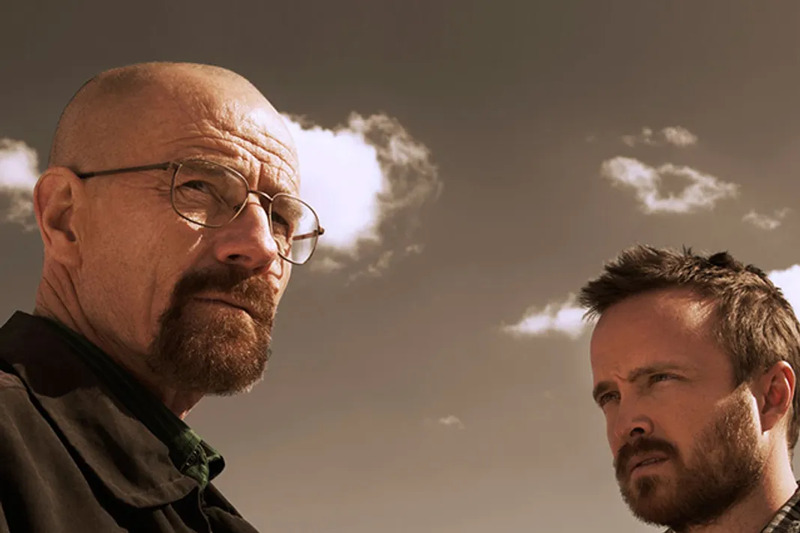 Like Game of Thrones, Breaking Bad is probably one of the most talked about television series in the past decade. Do yourself a favor and watch Bryan Cranston transform Walter White from a mild-manner high school teacher to a criminal meth-cooking mastermind. Aaron Paul slays as Jessie Pinkman in this sensational series as well. All five seasons are now streaming for your pleasure. Sarah Michelle Gellar was the teen queen of the '90s, best known for her epic performance as Buffy Summers on the long-running Buffy the Vampire Slayer. Creator Joss Whedon knew just what to do in order to elevate the series from a typical teen drama. Take all the issues of high school and pair them with a super strength teen girl, some pretty vicious monster, and a dash of romance and you get Buffy. Get enraptured with all seven seasons now streaming. 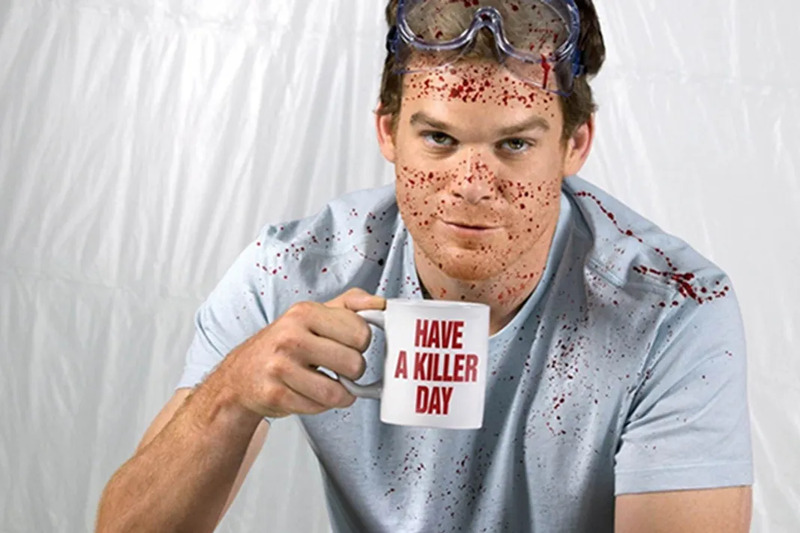 If you've ever wondered how serial killers hide in plain sight, then you need to take a look at Michael C Hall as Dexter. The Showtime series, which ran for eight seasons is full of suspense, mystery and intrigue. Also John Lithgow's recurring role in the fourth season is one of the best of the series. Dexter is definitely worth the watch....just ignore the series finale. 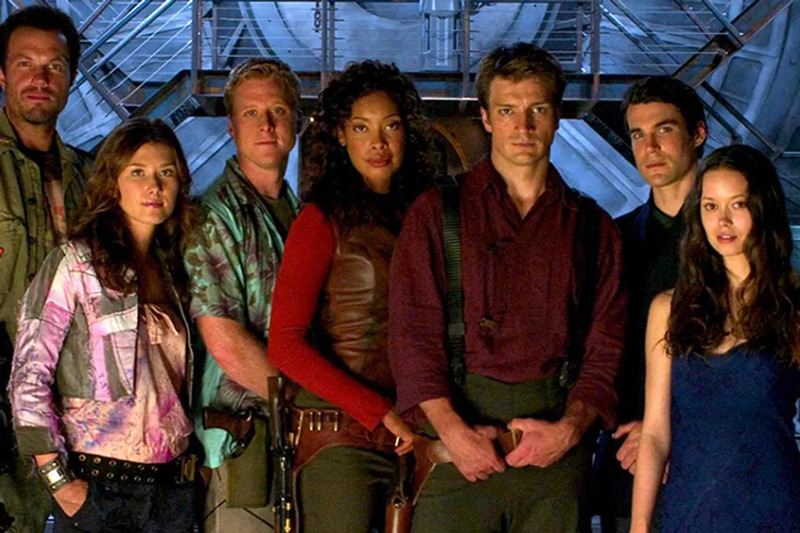 We're still bitter that Joss Whedon's Firefly wasn't the sensation that it should have been. The series takes place in the year 2517 on a new star plant. The story follows a group of smugglers who travel the universe looking for work, only to find trouble at every turn. The writing and plot points are so brilliant, you'll be upset that there isn't another season to follow the first. 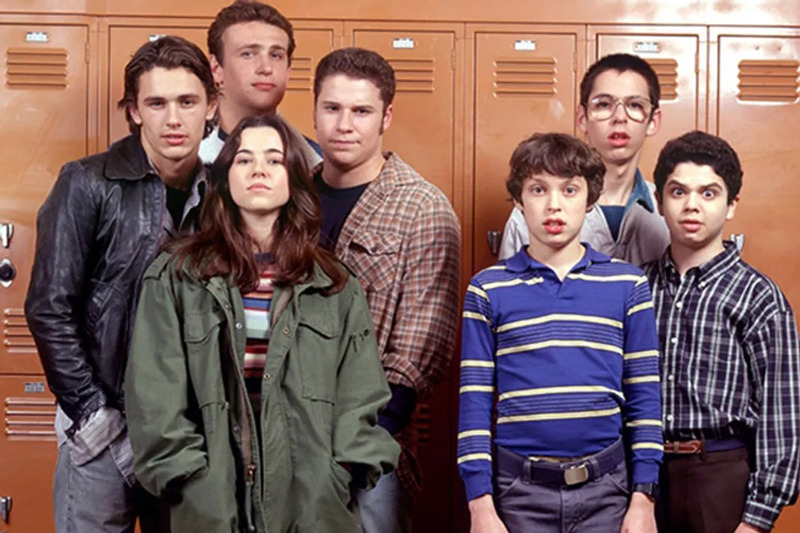 Another brilliant show that only got one season was Judd Apatow's Freaks and Geeks. The series was a coming-of-age story for a mis-fit group of teens living in the '80s. The series was a first start for now A-listers, Jason Segel, Seth Rogen, Linda Cardellini, Martin Starr, and James Franco. There are a plethora of FBI and crime shows, but nothing quite as sensational Fringe. 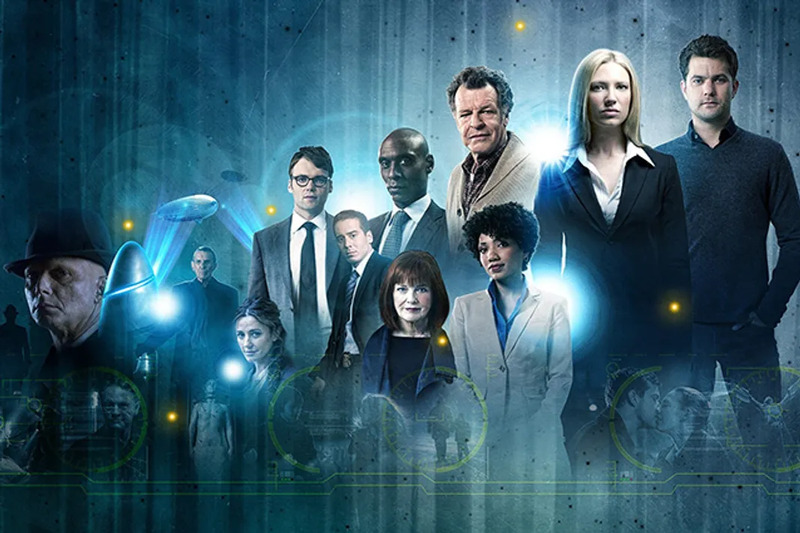 Instead of just sticking solely to the typical forms of investigation, Fringe relies on some crazy amazing mad sciencs. Watch all five seasons now on Netflix and get ready for your mind to be blown. 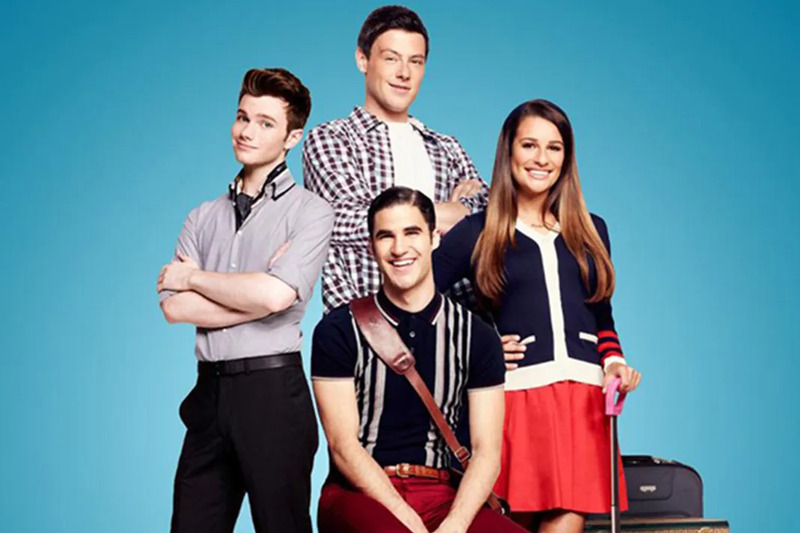 Glee shook things up for sitcoms, bringing along a musical element to typical high school drama. As the students of McKinley High School faced the everyday horrors of teen-hood they did so with song, passion and epic choreography. All seasons of Glee are now streaming on Netflix. 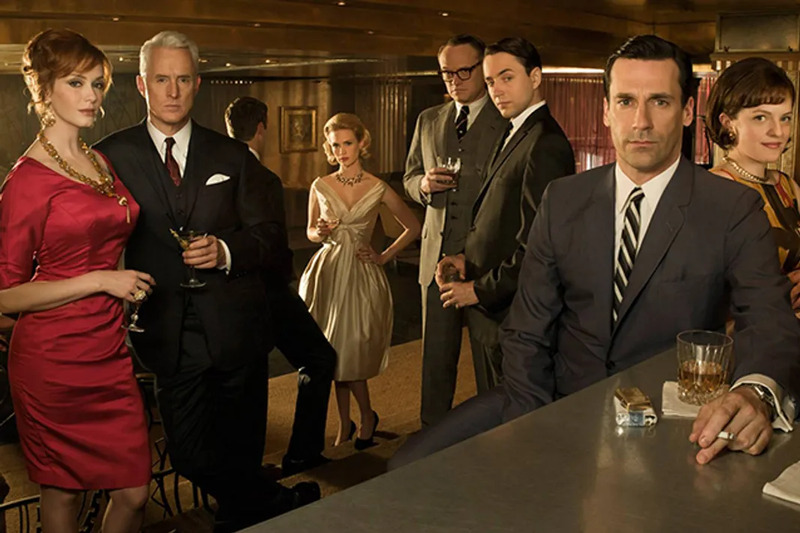 Mad Men is one of the most riveting historical dramas ever to be on TV. Go along for the ride with ad man Don Draper in 1960's NYC as he struggles to juggle family, his personal indiscretions and the demons of his past. Mad Men is a Emmy award winning series that is definitely worth binge watching. 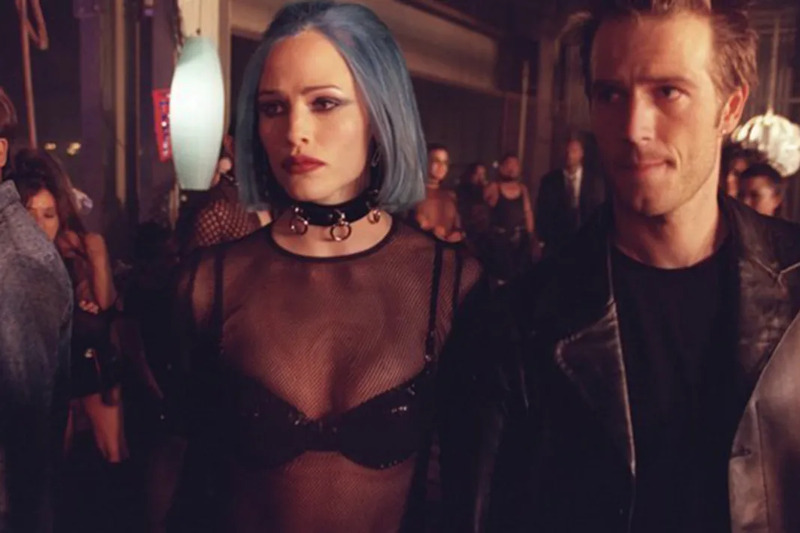 J.J. Abrams is pretty much the king of hits, and Alias is one of his classics. Starring the lovely Jennifer Garner, Alias redefined what it meant to be a spy on television. Watch all five of the stunning season on Netflix. 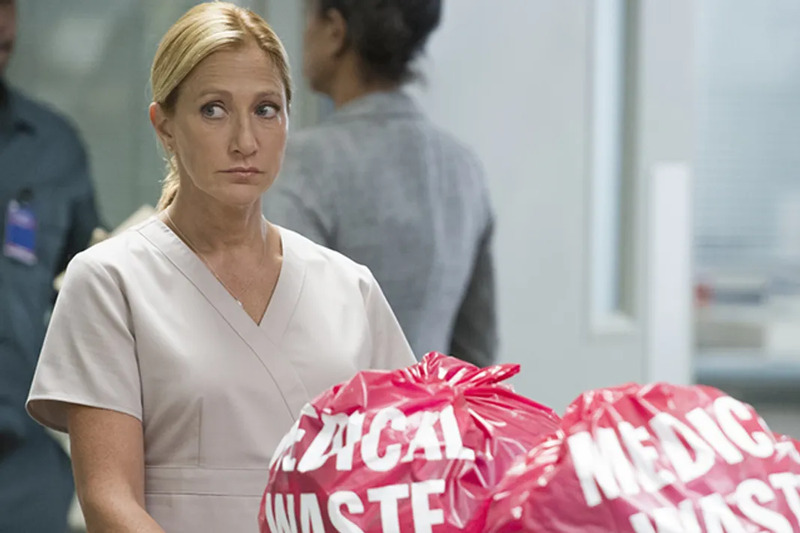 Edie Falco stars in the Emmy award winning series Nurse Jackie as a ER nurse who is hiding a narcotics addition. Life can get really stressful so watch how Jackie copes. 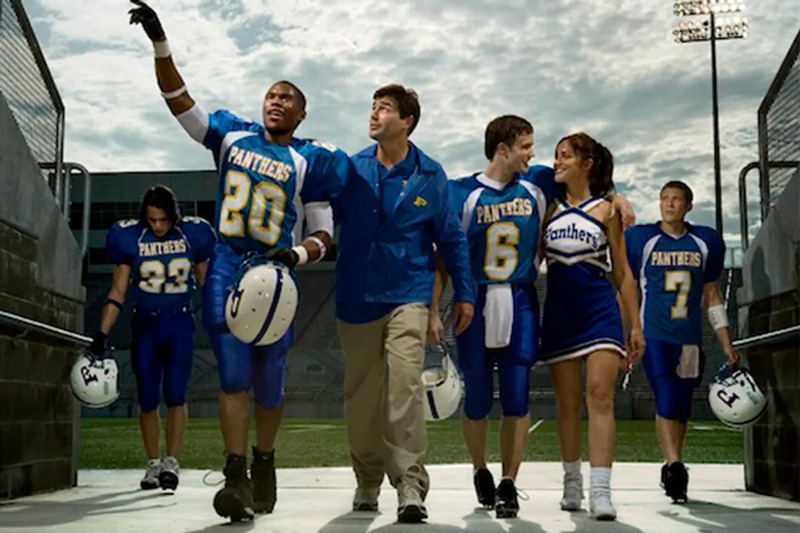 All seven seasons are streaming now on Netflix. 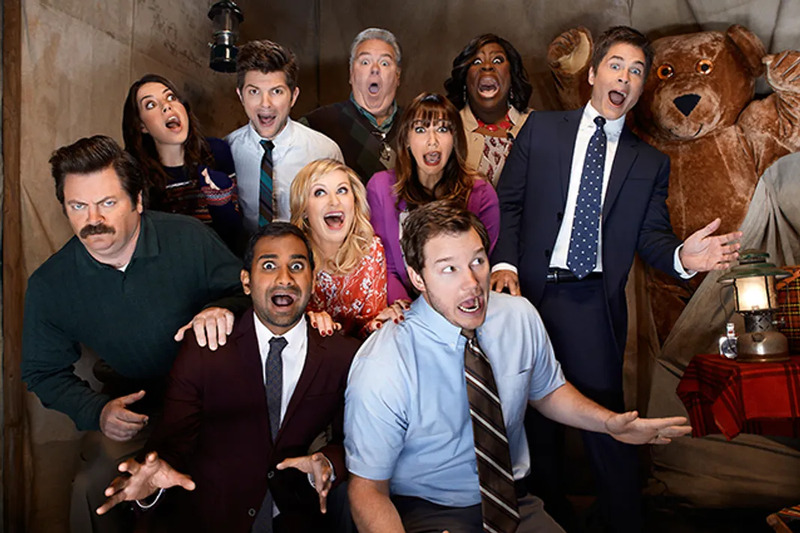 If you adore Amy Poehler and Chris Pratt, then you'll love them in the uproariously funny Parks and Recreation. Just get past season one (or skip it all together) and the remaining six season are literally GOLD! Say hello to Li'l Sebastian for us! If you've ever had a job that you detested, then The Office is the show for you. 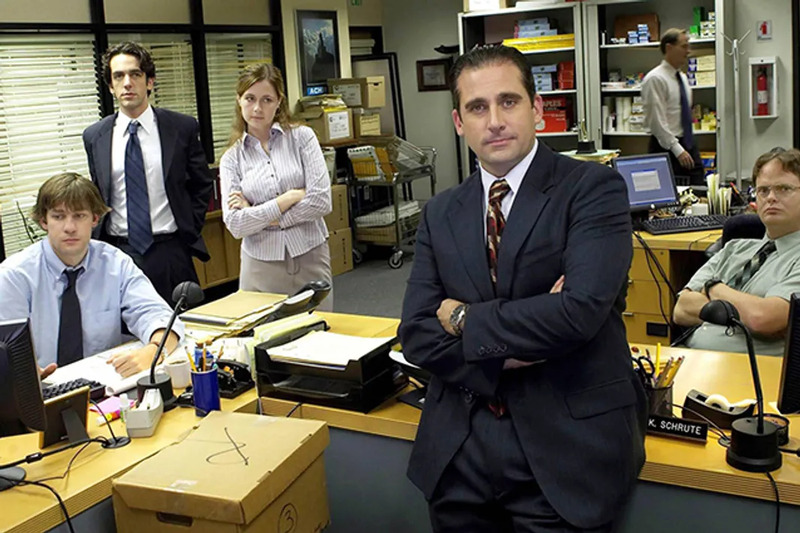 Steve Carell plays Michael Scott who is perhaps one of the most incompetent managers of all time. Watch all 9 seasons of the hilariously cringe-worthy series and laugh your face off. Even if you've never been to Texas or you aren't a huge fan of football, Friday Night Lights will tug at your heart strings. The story-lines are perfectly dramatic and the series has an amazing cast. Watch all five seasons of the series on Netflix now. 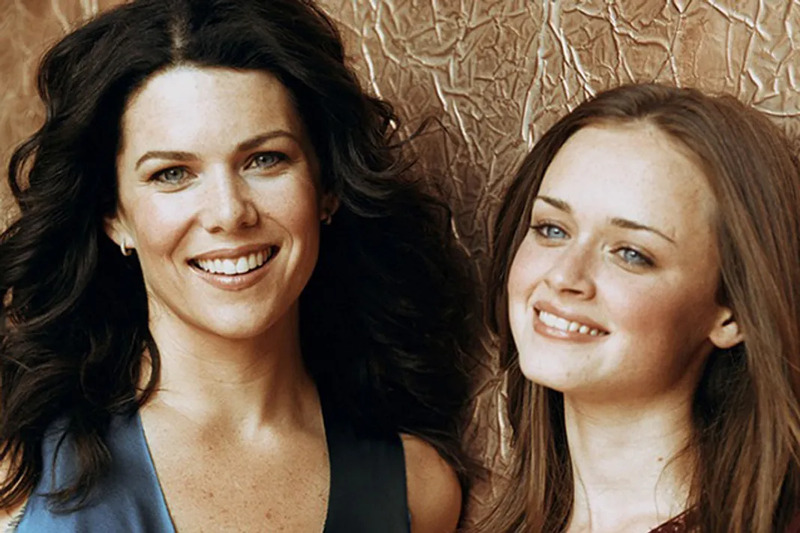 Yes, we know that Gilmore Girls: A Year In the Life will be dropping on Netflix later this year, but the original Gilmore Girls saga is now on Netflix in its entirety. Follow mother-daughter duo Loreali and Rory Gilmore as they navigate their way through life and love.